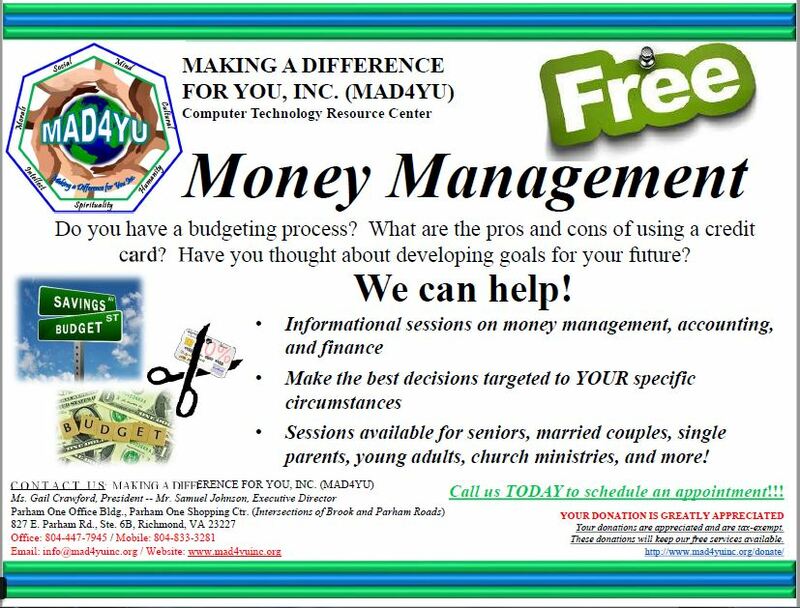 Financial Literacy – Making A Difference For You, Inc.
How much do we know about assets, liabilities, revenue, expenses, and net income? 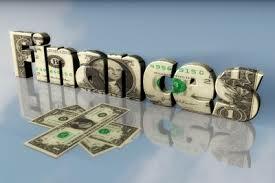 Do you have a budgeting process? Have you thought about developing goals for your future? Do you analyze your spending habits? Credit is not always negative. What are the pros and cons of using credit? When is the right time to use credit? Do you know the importance of keeping all records in order as well as other valuable papers? In the event of your passing, would your family have all the information they need in one place?